Hobgoblin had all of the makings of an HBO series. The project was co-written by famed New York City-based husband and wife writing team Michael Chabon and Ayelet Waldman and had Requiem for a Dream director Darren Aronofsky signed on to direct the pilot. However, what seemed to be a dream partnership won’t be panning out, at HBO at least. On Tuesday, the subscription cable network announced that Hobgoblin won’t be moving forward to series. The Wrap confirmed the news that HBO would be passing on the series, but interestingly, the media outlet also noted that Aronofsky quit the project before HBO even made the decision. Aronofsky’s directing of the Hobgoblin pilot seemed to be a key part of the project and would have marked the famed director's TV debut; however, apparently the man opted out of the directing commitment sometime earlier in 2013. This isn’t a huge surprise as Aronofsky has been really busy with his Noah film project. Had it moved forward, the Hobgoblin project would have offered a tale of magic and WWII, a tale of heroes, con men, and Hitler. The basic premise of the project was that a group of magicians and con men would use their unique skills sets to take down Hitler and defeat the German army during World War II. 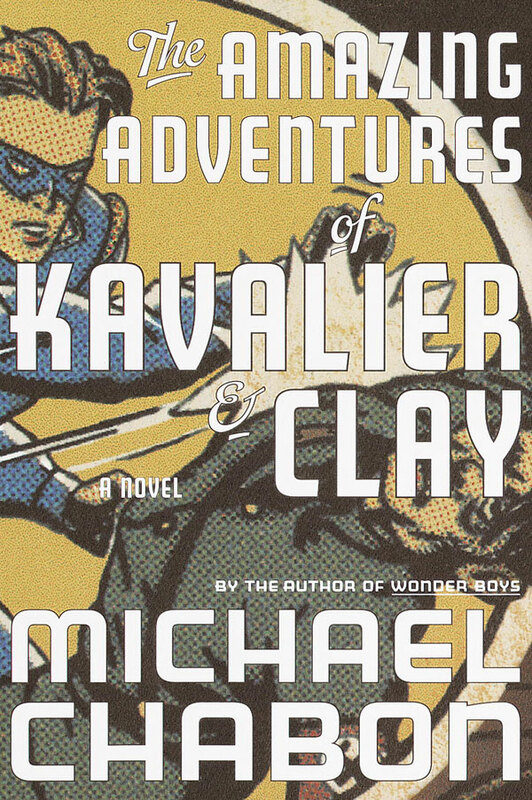 With several similarities to Chabon’s famed Pullitzer Prize-winning book, The Amazing Adventures of Kavalier and Clay, which follows two cousins creating an imaginary superhero in the forties, as well as features magic and WWII themes, Hobgoblin seemed to be a little more up Chabon’s alley than Waldman, who is known for writing about motherhood and relationships. Still, the Hobgoblin team-up would have been interesting. HBO has several other big projects currently up for series consideration at the network, including Ryan Murphy’s pilot, Open and the sci fi drama project, The Spark, from Karl Gajdusek. We don’t know exactly why Hobgoblin didn’t get picked up, but sometimes projects do just get beat out by stronger content. Anyone who has been around TV projects for long enough knows that it ain’t over until the fat lady sings, and all might not be lost for Hobgoblin, either. The Wrap is also noting that FX might be interested in moving forward with the project to series. Of course, with Aranofsky no longer participating and plenty of negotiations to have to trek through to move forward, we’ll have to wait and see if Hobgoblin actually has any chance at life. If not, maybe Chabon and Waldman will give another TV project a shot in the future.